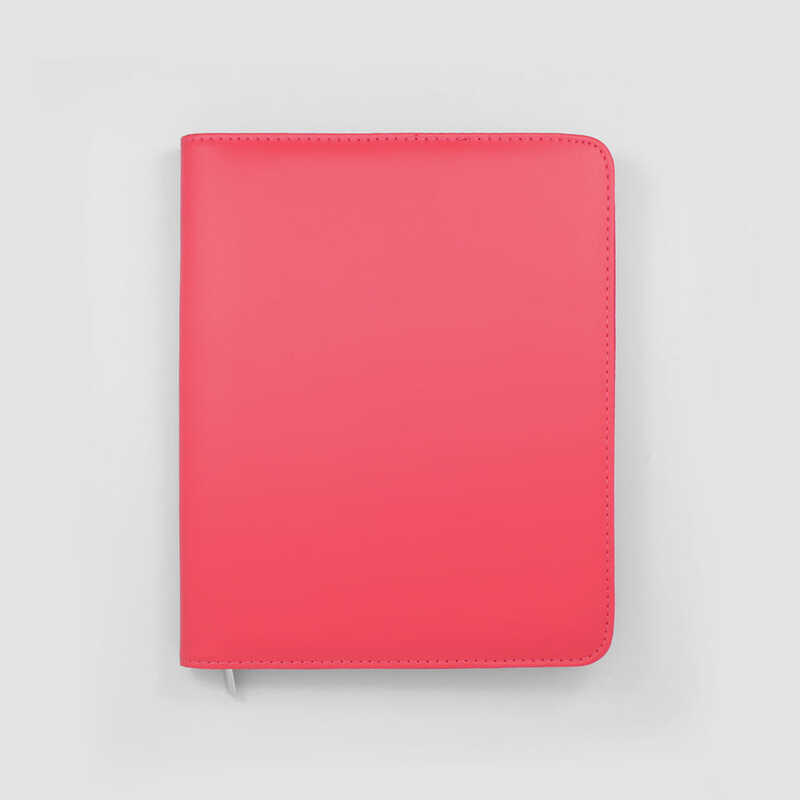 Stylish unbranded diary covers that are perfect for healthcare professionals. Available in a choice of 4 colours. Unfortunately it is not possible for us to list all the variations of diary spine widths and cover sizes that will fit our diary covers. The vast majority of our diary covers will fit NHS diaries, but you may wish to check the diary cover’s measurements first to see if it is going to be suitable for your diary.